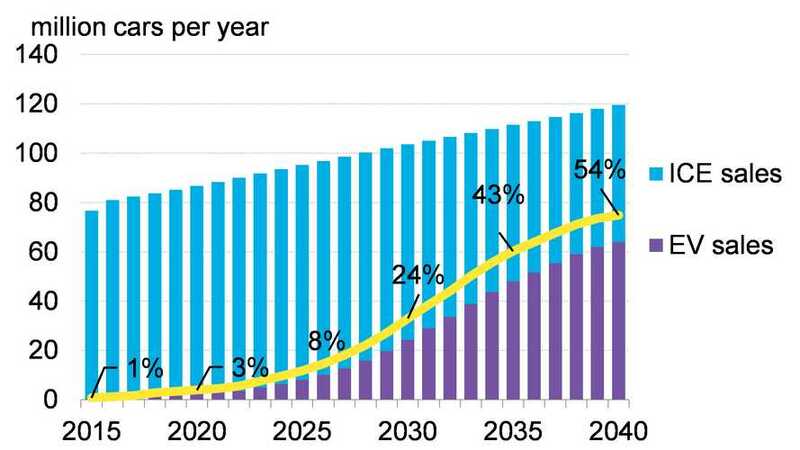 According to the latest report-forecast from Bloomberg New Energy Finance, plug-in electric cars will take majority of sales (55% or 60 million units) by 2040. 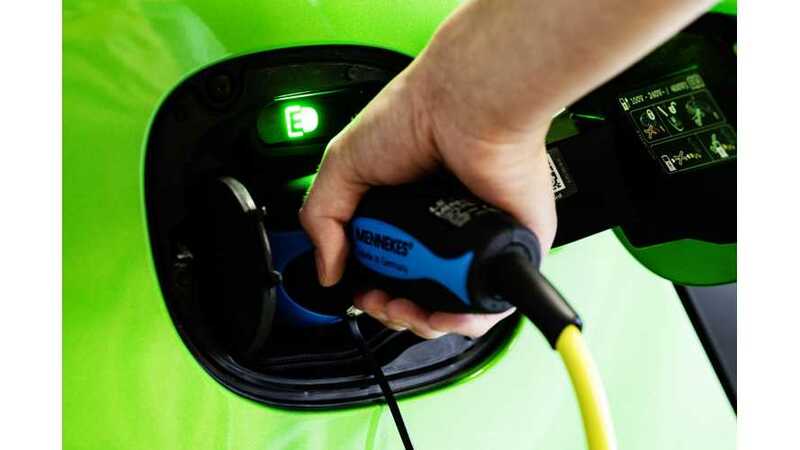 The Rise Of Electric Vehicle Charging Points Charted For U.S. 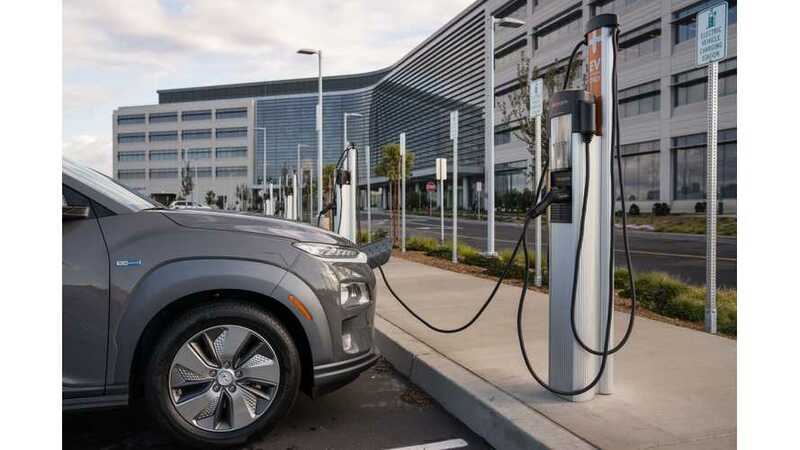 The number of charging points in the U.S. increased in 2017 by about 17.5% to over 47,100, which is more than 100 times than in 2008. 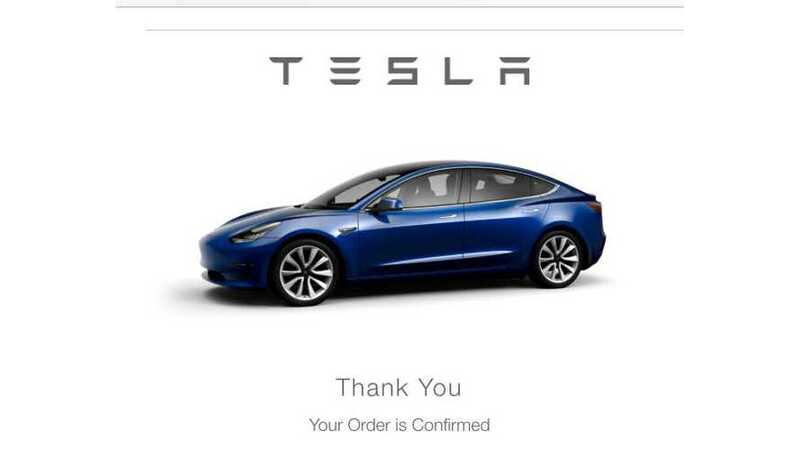 This Chevron economist sees no harm in his possible Tesla Model 3 reservation because he believes the oil industry has no immediate concerns. 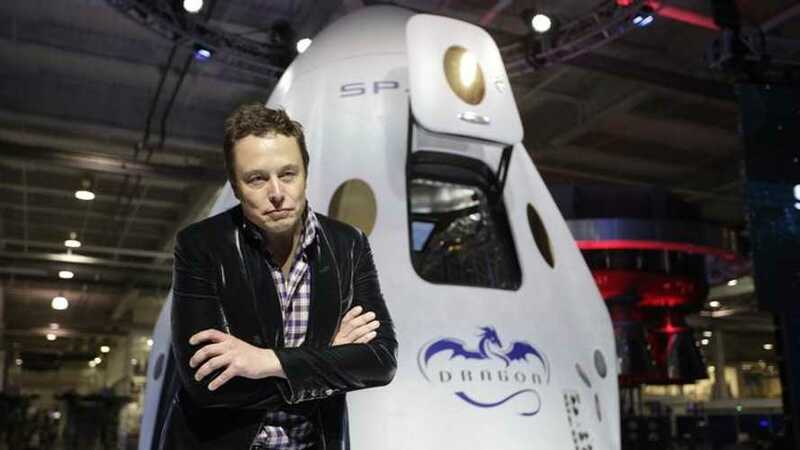 Working for Tesla or SpaceX, you don't really work for either company, you work for Elon Musk and a greater cause involving vehicles, space, and autonomy. 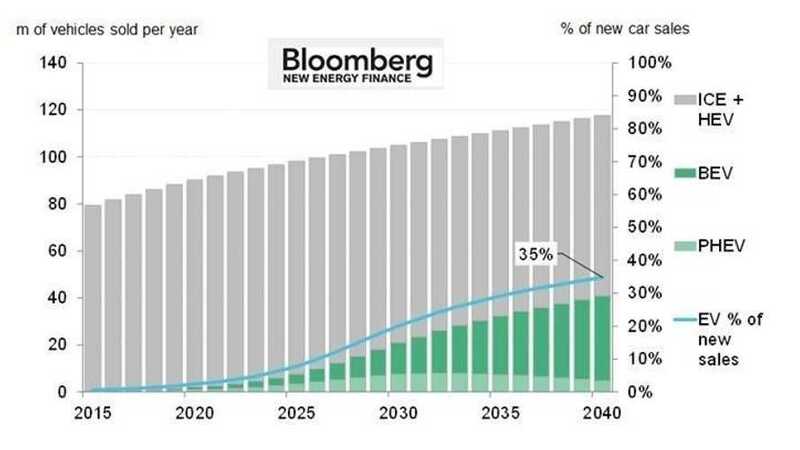 Bloomberg New Energy Finance updated its global plug-in electric car sales forecast from previous 35% by 2040 to 54% by 2040. 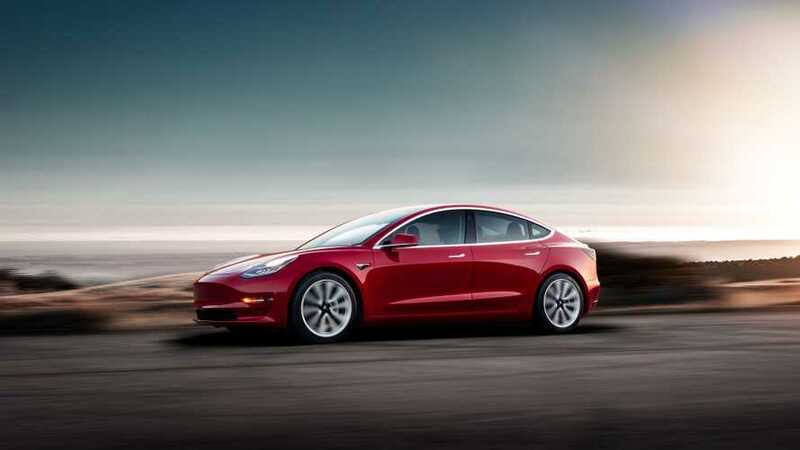 Though the world's oil producers aren't forecasting EVs to rise to the forefront as much as some automakers and analysts, new estimates show a huge upturn. 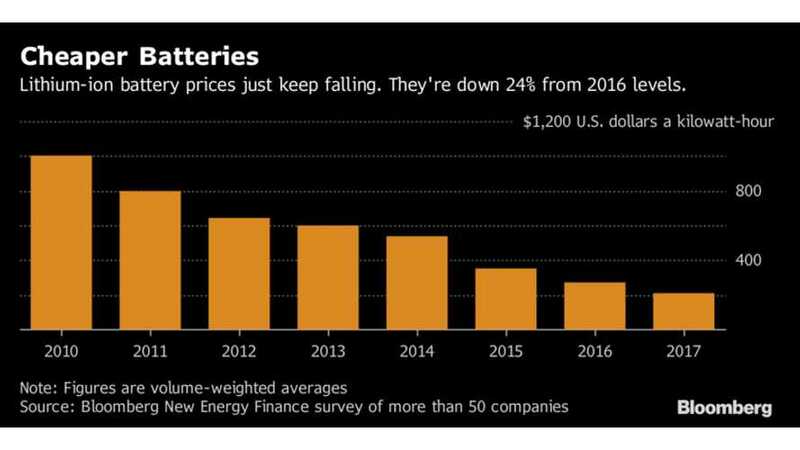 According to the Bloomberg New Energy Finance, oil companies are now beginning to realize their destiny on the eve of the electric car boom. 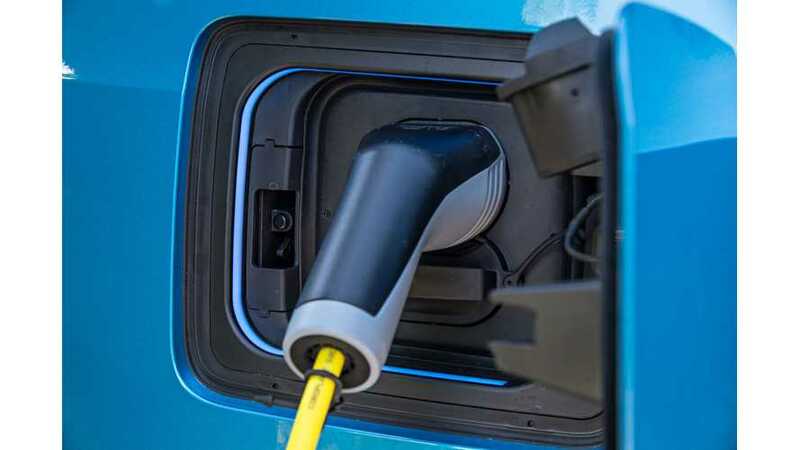 Most experts and consumers agree fully that the cost factor of electric vehicles is the main inhibitor of sale and mass adoption. 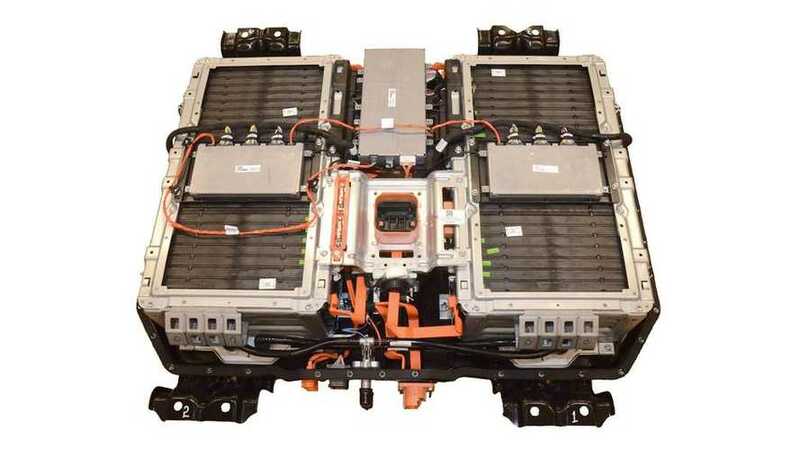 The cost of electrified vehicles is contingent on lithium-ion battery costs. According to a recent study, costs are declining substantially and rapidly. 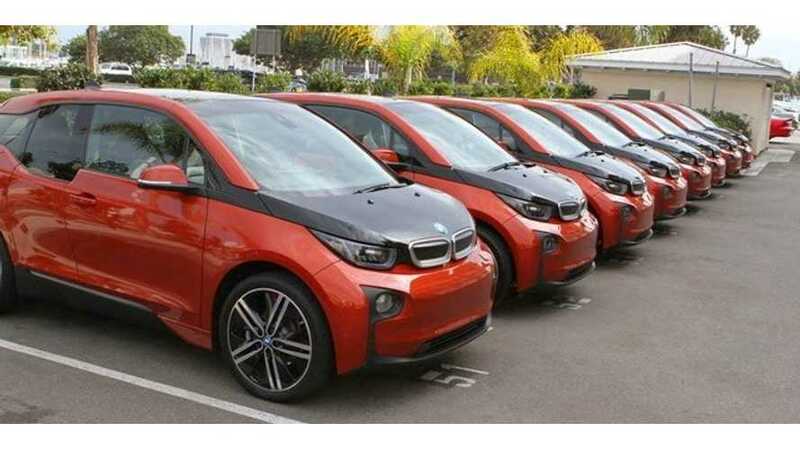 According to Bloomberg New Energy Finance and McKinsey & Company, by 2030 electric cars will take about 60% share in densely populated high-income cities. 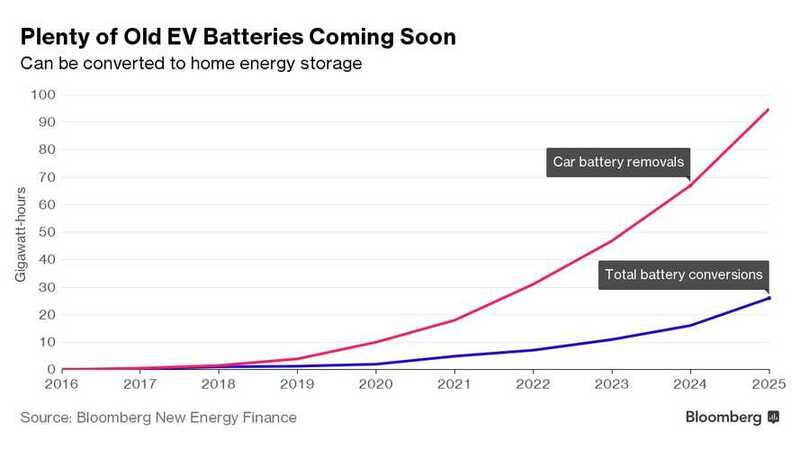 Bloomberg New Energy Finance forecast that 95 GWh of EV batteries will be extracted from electric cars by 2025. 26 GWh to be used in ESS. 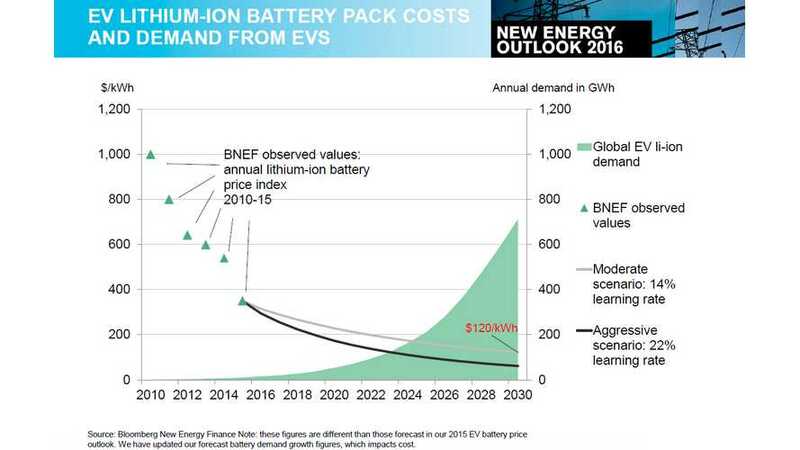 BNEF: some 12 years will be needed before total ESS output meet today's solar output.